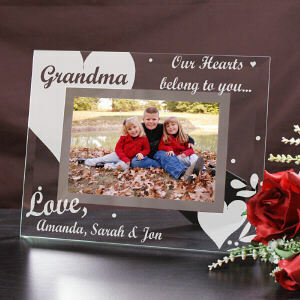 You can change the title from Mom or Mother to Grandmom, Grandmother, Nana or any title you want! 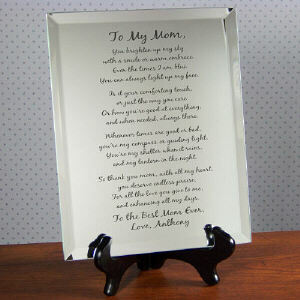 Personalized Poem Gifts for Nana, Grandmother, Nona, MeMa, Grandma and More…that fill the heart with love and appreciation with a poem of your choice from Gifts For You Now, Nana’s Corner, or your own original poem. 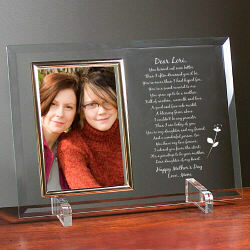 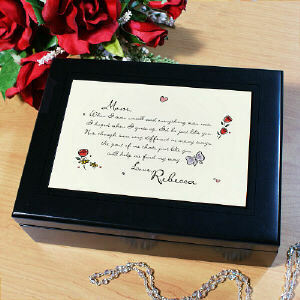 Customize a gift for your special grandmother to show her how much you care this Mother’s Day! 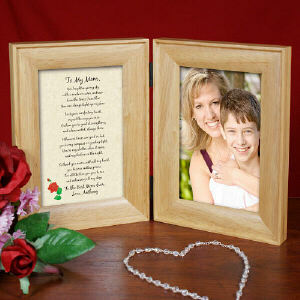 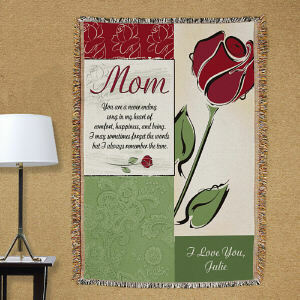 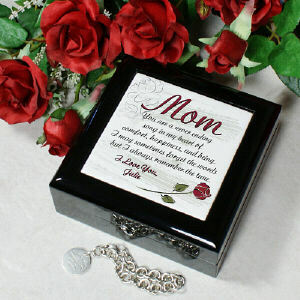 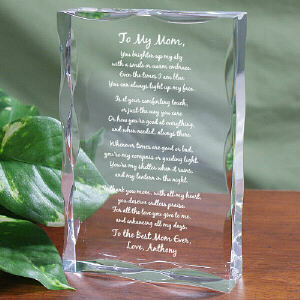 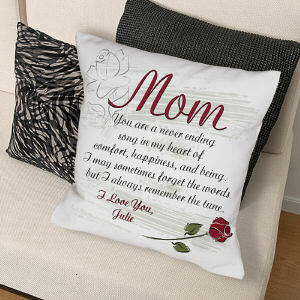 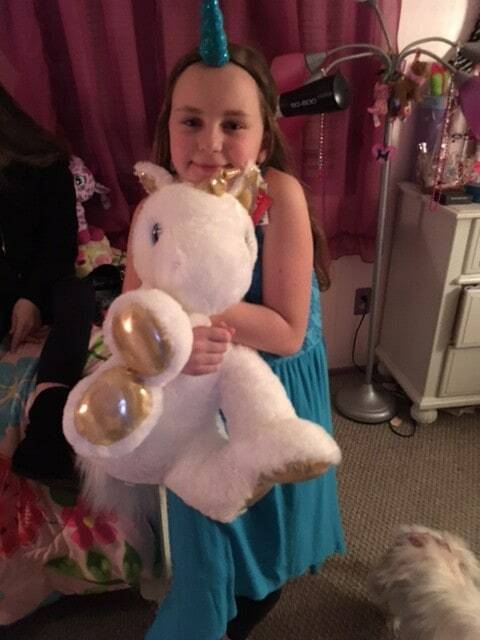 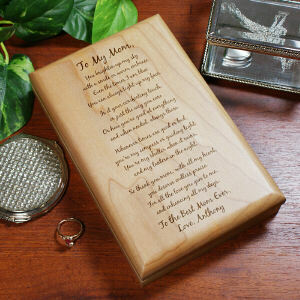 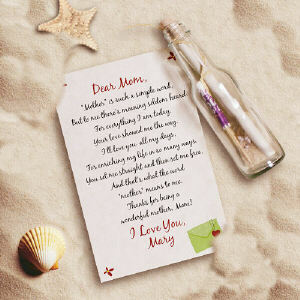 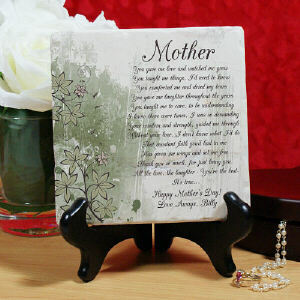 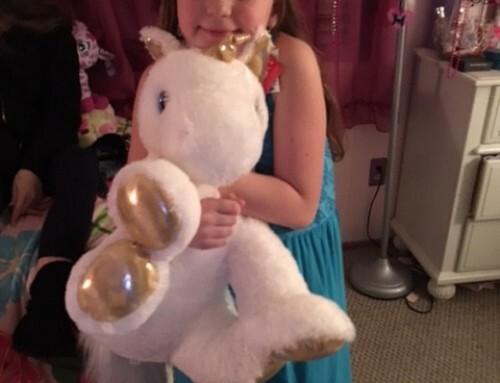 Whether you use your own poem or another meaningful poem, your grandmother is sure to love her gift. 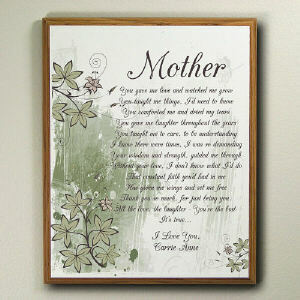 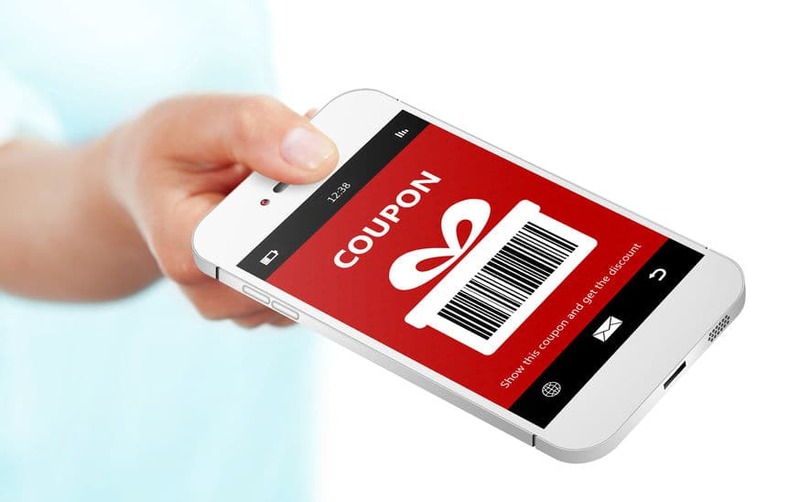 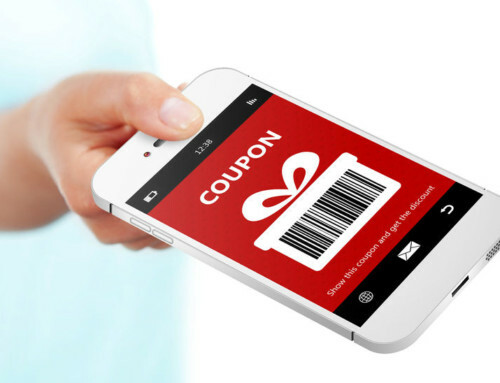 Just change the title to Nana, Grandma, Grandmother, or whatever special title you call your grandmother to be placed before the provided poem plus any special two line message after the poem for Free.